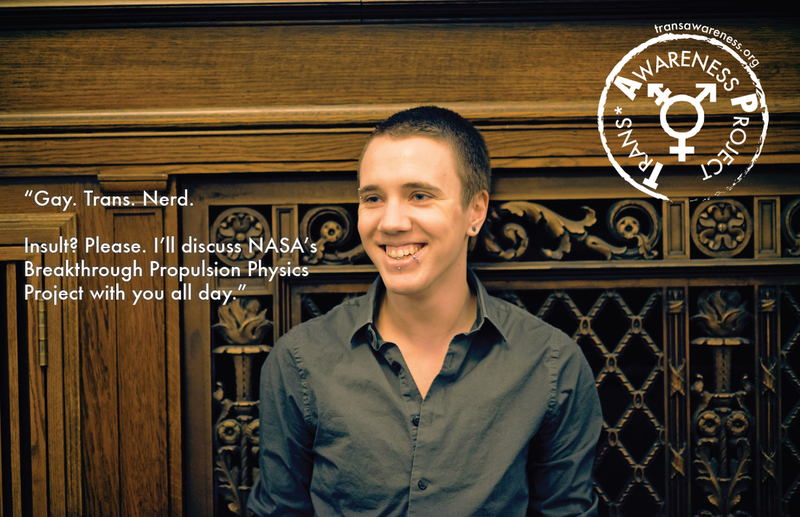 Keagan is a junior attending the University of Minnesota and majoring in Computer Science with a minor in Gender, Women, and Sexuality studies. He works at the U of M Libraries and is a member of the leadership team for the U of M Transgender Commission. His hobbies include catching up on the latest advances in astrophysics, watching Doctor Who and Star Trek, playing video games, and anything to do with books.